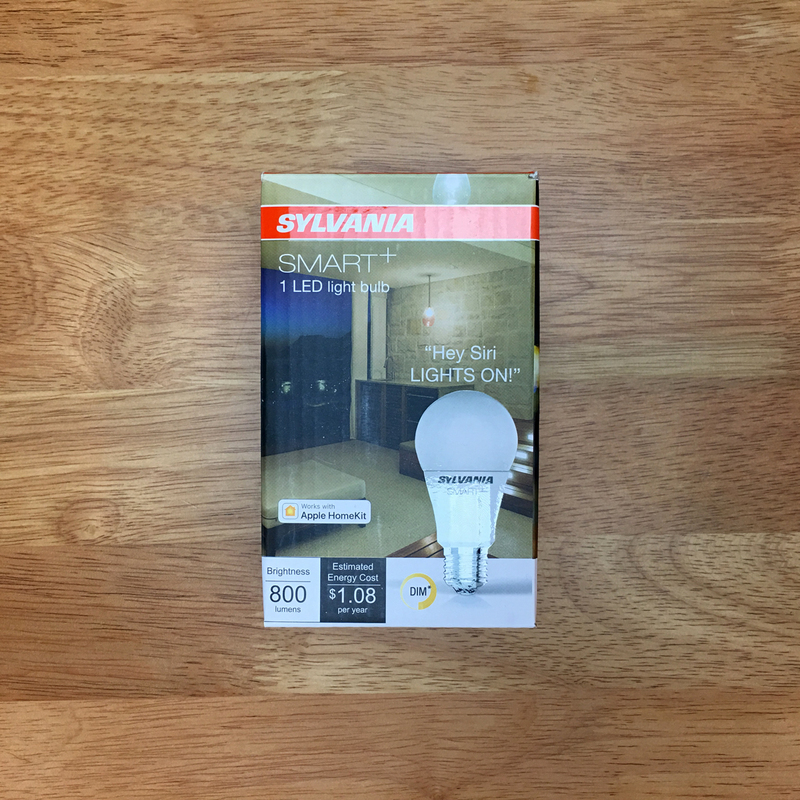 When it comes to the product I’m looking at today, it’s a first for me – the first Sylvania product I’ve owned, and possibly more important, the first Bluetooth light bulb I’ve owned as well. 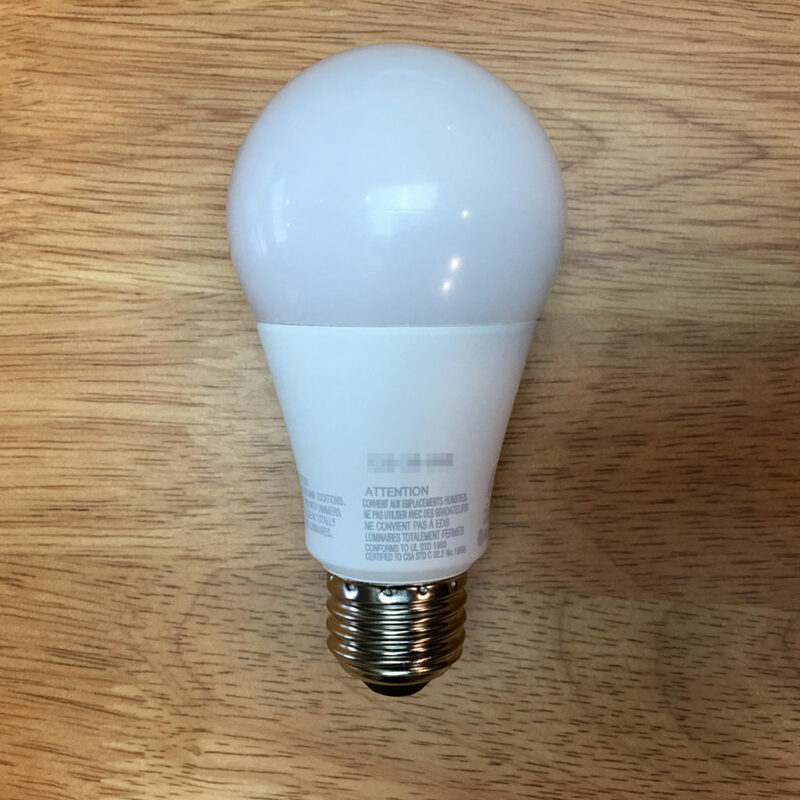 So today we’re going to give the ‘once-over’ of this budget light bulb and try to make sense of whether bluetooth in a light bulb makes any sense. If you’re not familiar with Sylvania, they started out in the USA in 1931 and have a bit of history. 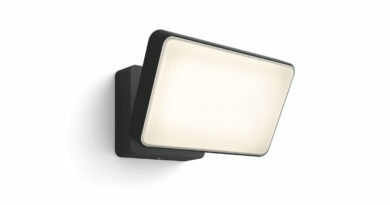 Their products do appear in other territories under other brand names, namely Ledvance, or mostly Osram in the EU, so you’re able to find many of the same products in the range for both 110-120v and 220-240v systems. This is part of their ‘Smart+’ range, but be careful, as not all of the Smart+ range are HomeKit compatible. I bought this from Amazon back in November, at a discounted price of only $14.00, so even though I didn’t really need any more bulbs (I’ve actually got spares for when the current ones die), I couldn’t pass up the chance of trying this bulb out. The delivery arrived safely, and I can fairly say that the packaging of the bulb helped, with nice thick card and a securely fastened bulb inside that didn’t move at all. 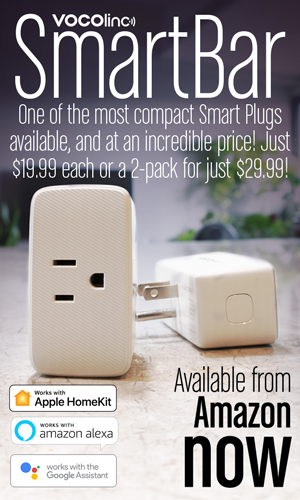 The box itself has everything you need to know about the product itself, so on the front you get the all important ‘works with HomeKit’ badge, along with the lumen info, and the estimated energy costs per year – which in the case of this bulb comes in at $1.08. Obviously this can vary wildly, not only between different energy providers, but also from country to country, but it does show – at least to the uninitiated still using older style bulbs – how very cheap LED bulbs are. 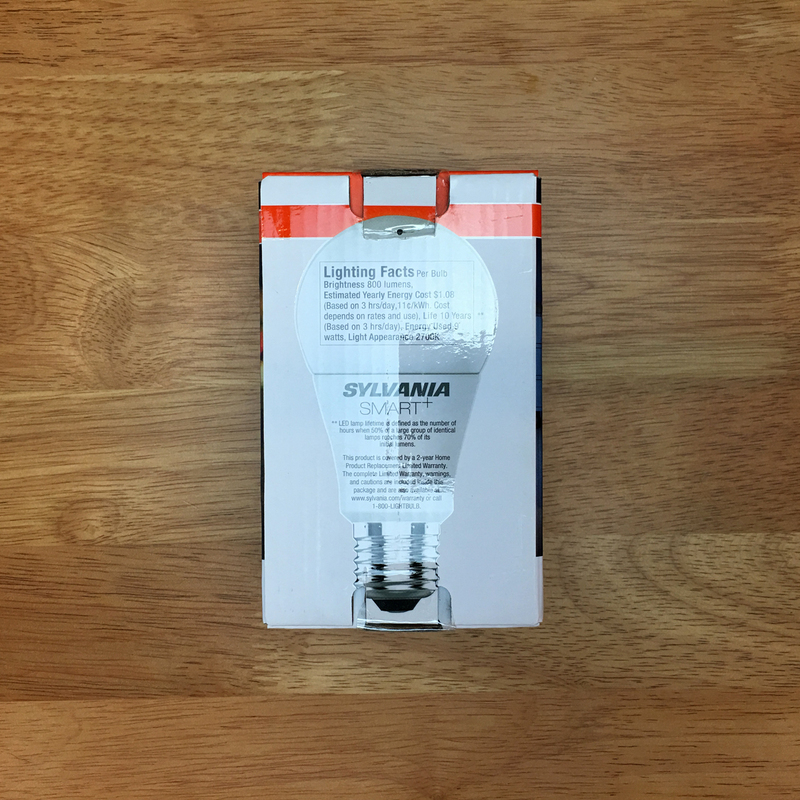 The rear of the box gives you the basic lighting facts – 800 lumens, along with the aforementioned costs and average lifespan (10 years based on 3 hours of use a day), and 9 watts of energy used. The sides of the box just briefly illustrate that you can use Siri, iPhone, Apple Watch etc. to control the bulb. After taking the bulb out of the packaging, there’s not a lot to see to be honest, after all, it’s a bulb, so what else would you expect? Along with the bulb itself is a small but well laid out booklet that goes through the setting up procedure as well as reiterating what was already on the box itself. 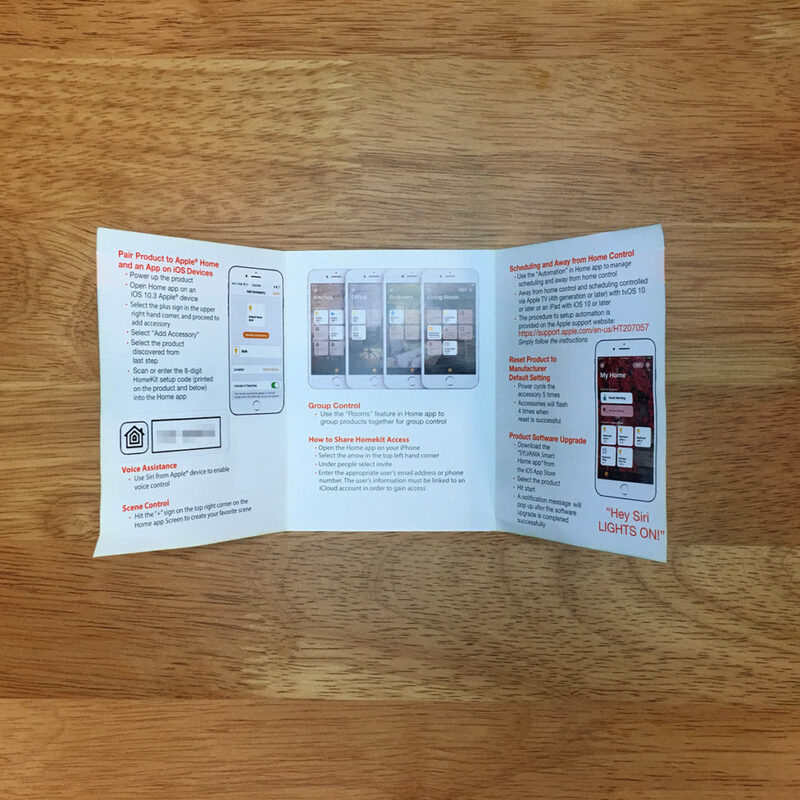 There’s a HomeKit code stuck inside the booklet, so it’s probably wise to keep it just in case. The bulb does come with the HomeKit code printed on the body of the bulb as well, although it’s not entirely obvious that’s it’s the HomeKit code as it’s not printed in the same way as you’ve come to expect – ie, in a box. It’s handy to have it on the bulb itself nonetheless. 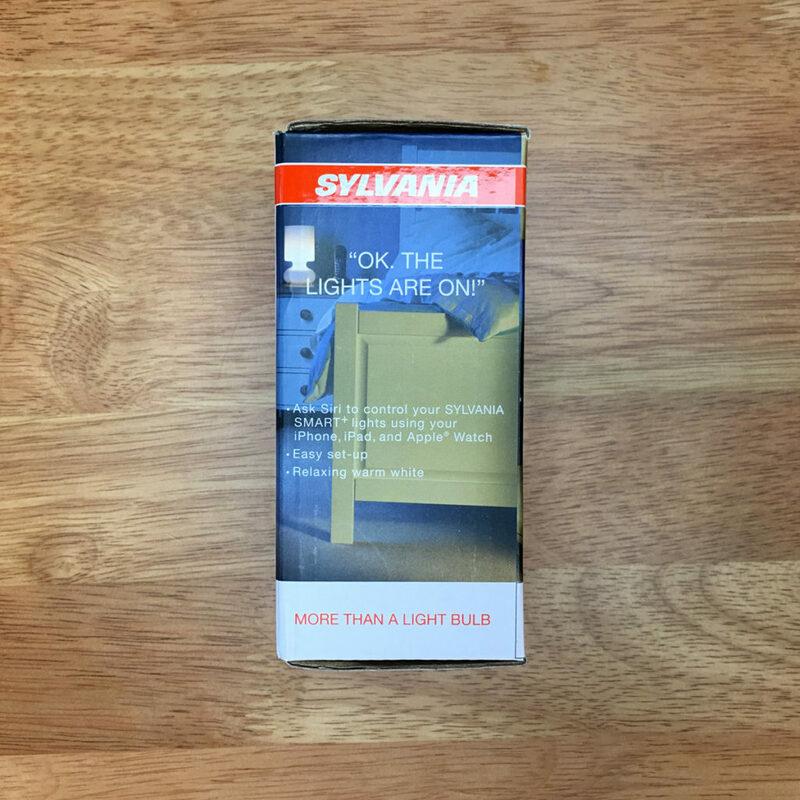 Onto the bulb itself; Now this is on the lower end of the Sylvania range of the lighting products, so what you get here is what is described as ‘soft white’, which to me means towards the warm end of the white spectrum basically, fixed at 2700K. it’s an 800lm bulb, so just a fraction less than the equivalent Philips Warm White Hue bulb, at 805lm, and just like the Hue, this bulb is capable of dimming. All in all it’s pretty similar to the Hue except for one thing – the method of connection. 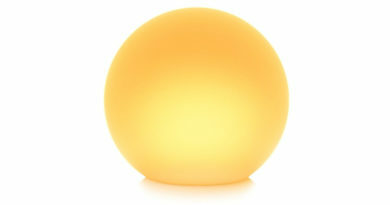 Hue bulbs use Zigbee to communicate via the Hue bridge, which in turn is connected to your router or modem. 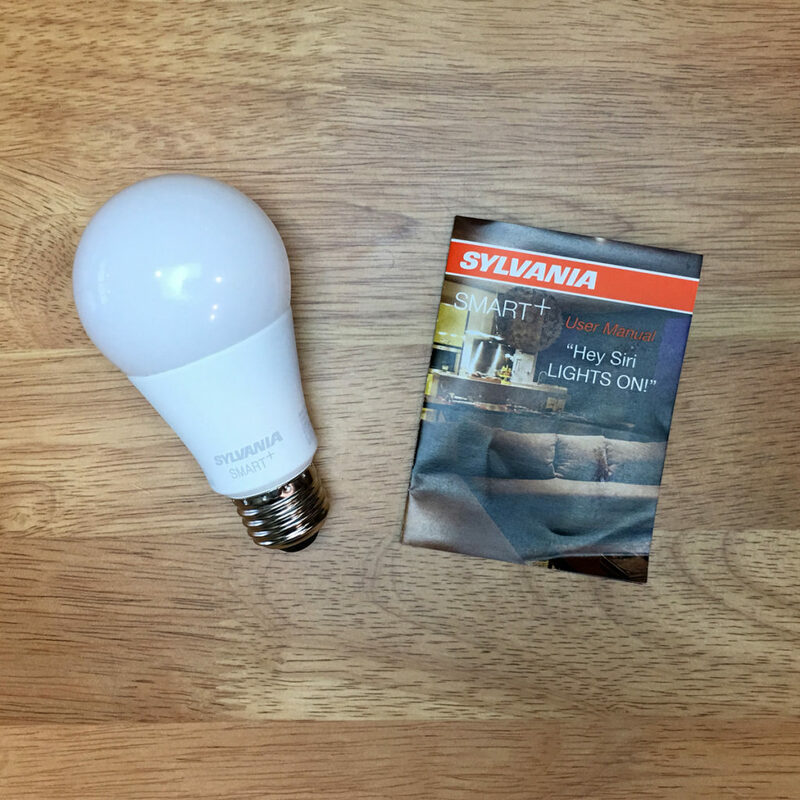 With the Sylvania bulb, there is no hub required, and it doesn’t need a wi-fi signal, instead using Bluetooth to communicate, which is handy if your network goes down. 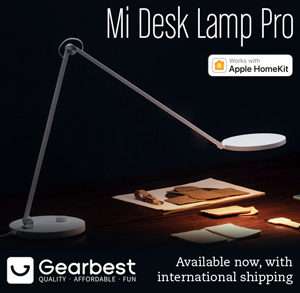 Now this is the big selling point of almost all bluetooth based devices, but in actual fact while they don’t require a hub to get you started, in actual fact if you’re going to use them in automations or control them remotely, they still require a Home hub, like an Apple TV (4th gen. onwards), and always-on iPad or a HomePod, and realistically, if you’re going to have a smart bulb, you’re going to want automations and remote access, so the idea of a ‘no hub’ product isn’t what it seems in some ways. Still, the one thing it certainly does help with is not cluttering up your wi-fi network, but then the Hue system also does that. This brings us onto another point that is relevant to bluetooth; range. If you’ve already got any HomeKit enabled bluetooth devices, you’ll be aware of the range, and how that range can quickly get reduced as things get in the way of the signal (mainly walls). Now this is also the case with Zigbee and wi-fi to a large degree, but bluetooth seems (at least in my experience) to suffer much more in this respect. 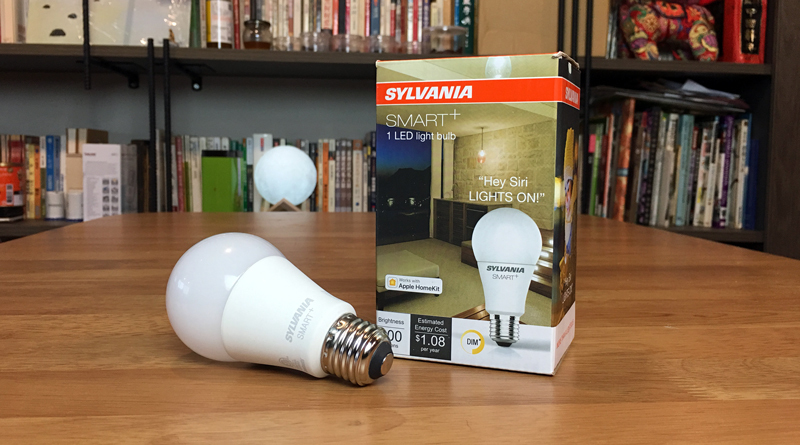 As a result, you’re not going to want to keep this bulb too far from your Home Hub. If you’ve got two hubs like I have (2 Apple TV 4Ks), then in an apartment like ours, we’re covered in terms of bluetooth devices being in range, but what if you live in a large house with two or even three floors? This is where it can get tricky. You can get all manner of wi-fi range extenders, and Zigbee bulbs spread the signal like a mesh, but bluetooth doesn’t have anything on the market to do something similar (as far as I’m aware). We’re looking at my take on this bulb though, so in this case we’re all good to go. Setting up the device with the HomeKit code was just as easy as any device, and sometimes I’ve found Bluetooth devices can be faster at going through the initial ‘add to HomeKit’ process. This was the case with this bulb, so no complaints there. I was also impressed at the brightness of the bulb, although I guess I shouldn’t be if it’s almost as bright as my basic Hue bulbs. Maybe subconsciously I equated ‘Low energy bluetooth’ with low output…Who knows! One it was in my HomeKit ‘Home’, it was pretty responsive to both being turned on and off, and when adjusting the brightness levels, so in that respect, generally, I’d be hard pushed to be able to know this was actually a Bluetooth device. Similarly, controlling the bulb via an Apple TV app (Homecenter for TVOS) or via the Home app on my iMac was faster still, given that you’re controlling it via the hub, so no ‘middle-man’ to go through as such. There were a few instances where the reaction times were slow, and I’m guessing here, but it could be that if you’ve not controlled the device for a time, then it may go into low power mode. As I say, I’m guessing, but if that is the case, it would seem odd when a light bulb is always powered, so saving this tiny amount of energy seems pointless. I’ve found similar behaviour with other Bluetooth devices, and for the battery-powered ones it would make sense. If someone has an answer as to why this is, please add a comment at the end. So, it works, it doesn’t clutter my wi-fi network, and it’s very nearly as bright as a basic Hue bulb. The price, at least when I bought it, was cheaper than the Hue equivalent, so am I sold on it? Nearly, but having started out with Hue, I’ll be honest and say that while I have a fair amount of Bluetooth devices, the occasional slow on no response does bug me a little. That’s not to say that wi-fi based devices can’t be equally as guilty of this, but if we’re talking purely Bluetooth vs. Zigbee, I’d have to go with Zigbee. Having said all that, this has been a pretty reliable bulb, and if you don’t have a Hue setup, and you want to de-clutter your router of some devices, then this would be an obvious choice. 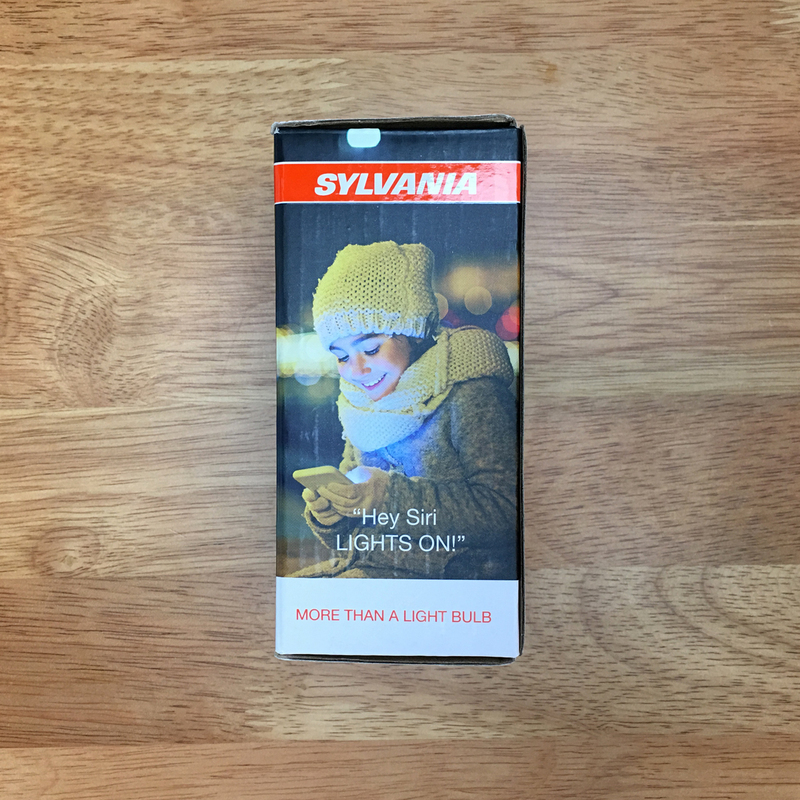 One question, which would be very interesting (especially when you have many devices): what is the STANDBY-consumption of the Sylvania BLE compared to the Philips Hue? Looking at the normal use-case of a bulb (or almost any light! ), standby is by far the main state it will live in! You note that Zigbee improves coverage with a mesh protocol. The Bluetooth 5 spec added Bluetooth Mesh to do the same thing, arguably with a superior implementation. It seems only a matter of time before “smart” devices based on Bluetooth upgrade to using the mesh. I remain hopeful that Bluetooth is a great solution, but as they still require a home hub for certain functions (automation and remote access), for those with the Apple TV4, they wouldn’t be able to take advantage of it as ATV4 Is only BT4.0, so unless older spec BT devices are able to be included in the new mesh technology, they’re stuck. 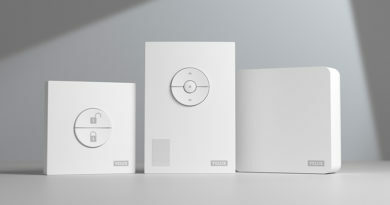 On a personal level, I have always had issues with Bluetooth HomeKit devices and have unfortunately decided to replace as many of them as I can, but thats not to say everyone does of course. There is any E14 round bulb HomeKit compatible out there? Every bulb is E27 or candle shape. Philips Hue do E14 bulbs, so as long as you have the Hue Bridge, these will be exposed to Apple HomeKit.